Commercial spaces should be just as beautiful as residential! Our team specializes in designing and building landscaping installations for businesses that are not only beautiful but also serve to protect and enhance our clients’ commercial properties. Whether you’re creating paths or larger outdoor spaces, we offer a variety of styles and colors of pavers to create beautiful textures in hardscapes. 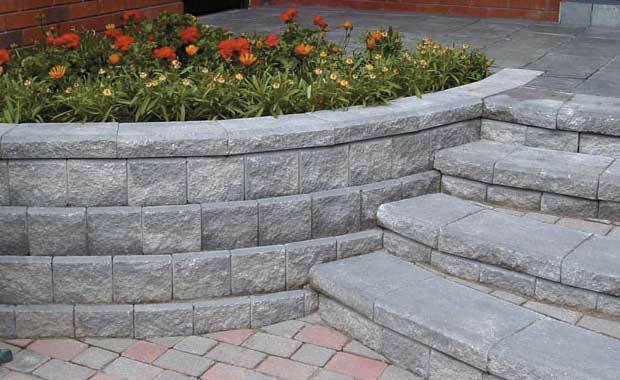 Functionality and beauty are hallmarks of the retaining walls we install in our commercial landscaping projects. 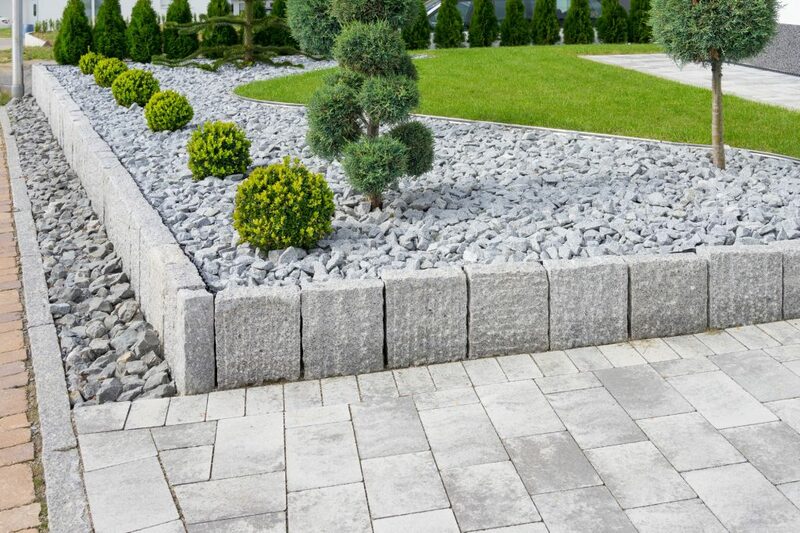 They not only prevent erosion and help maintain the integrity of surrounding landscape, but they can also become a focal point. Our landscape designers not only help clients choose the trees that work best in a particular landscape, but we also use our years of experience in the field of landscaping to care for our clients’ trees. Various colors and types of mulch can be used to aesthetically enhance garden beds but they also provide needed moisture retention and weed control. We not only offer plants for any project but we also offer the expertise to help you care for them so they can bring years of beauty to your landscape. Any change in the physical characteristics of your property can lead to drainage issues. When we do a project, we carefully consider the plan for drainage and address it before it becomes a problem.